Director Mani Ratnam has finalized his next project. He will be making the famous Kalki’s much loved Ponniyin Selvan. The cast for this film is also getting finalized. Vijay will play the important role of Vallavarayan Vandiyathevan, an impish young man whose adventures form the crux of the plot. Telugu superstar Mahesh Babu, fondly called the Prince is going to play Prince Aditha Karikalan, the troubled heir to the Chozha throne, thwarted in love and doomed to die young. 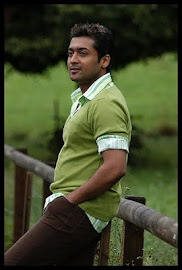 It is said that Vikram and Surya are in the running for the title character Ponniyin Selvan. Ponniyin Selvan is the title conferred on Arulmozhi Varman who becomes famous as Raja Raja Chozhan. Mani Ratnam is set to achieve a casting coup of all sorts. 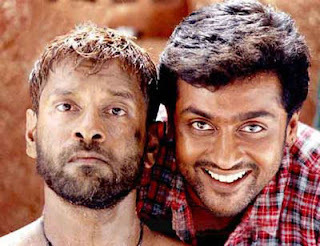 The two stars Surya and Vikram will be ready give an arm or a leg for a chance to portray this remarkable character from our proud heritage.